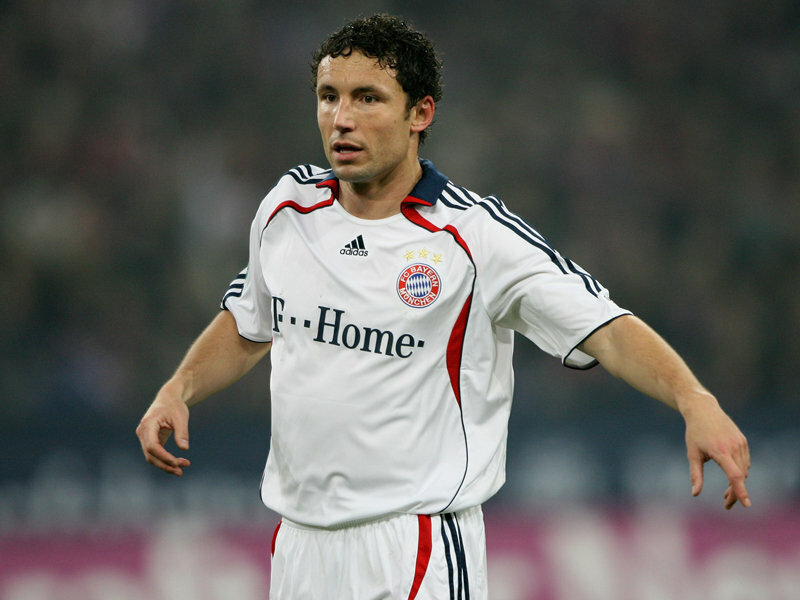 Bayern Munich midfielder Mark Van Bommel has left the club to join AC Milan. Netherland's captain asked Bayern Munich to release him from his contract, so as to shift to AC Milan on a free transfer. Bommel's contract with Bayern Munich was to expire by the end of the season. "I had four and a half wonderful and successful years at Bayern and would like to express my gratitude to the club and the fans," Bommel stated. Currently AC Milan are top of Serie A and Bayern Munich are fourth in the Bundesliga. Bommel after joining proffesional football along with Dutch football, also remained associated with Fortuna Sittar and PSV Eindhoven. He was also the part of FC Barcelona team which went on the win Champions League final against Arsenal in 2006. Bommel later in 2006 joined the german club, and was also voted player of the year as well,.Van Bommel also lead Bayen after great Oliver Kahn, making him the first non-german player to be given with that honour. Des[ite earning such laurels, he had some differences with Louis Van Gaal such eventually put on the benches and failed to be in the starting line up.